Tired of having to run around the server wearing your dyed leather armour? your armoured look is running out of style? Then worry no more as ClothingCraft mod solves all that! Created by KittyReverant, ClothingCraft mod allows you to make and customized the way you dress by creating clothes from fabric. 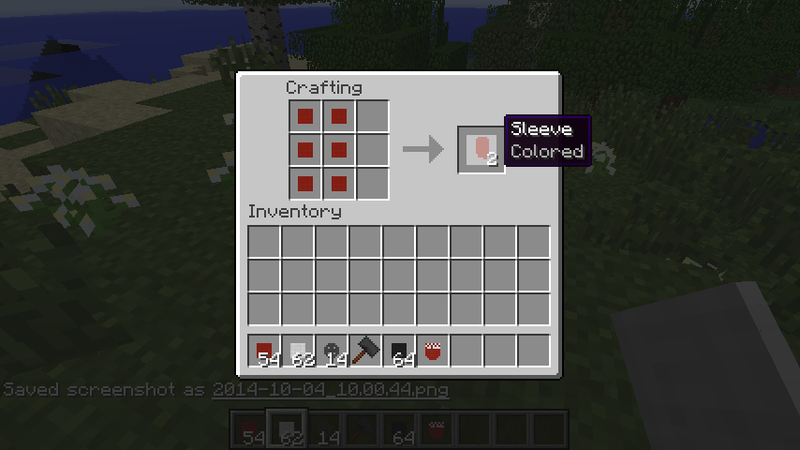 A config file is also available to allow clothes to have an armour protection. The mod is aimed to create a more modern and realistic minecraft world where clothes are invented and used widely by everyone. In this mod, you can fully customize the clothes by giving it a different color, pattern, or style. The author managed to create a massive 417,654,129,152 of possible outfit combination so you are sure to be uniquely clothed everyday. Well first, you’ll be needing a fabric. A fabric is created by combining two wool blocks together on a shapeless recipe. 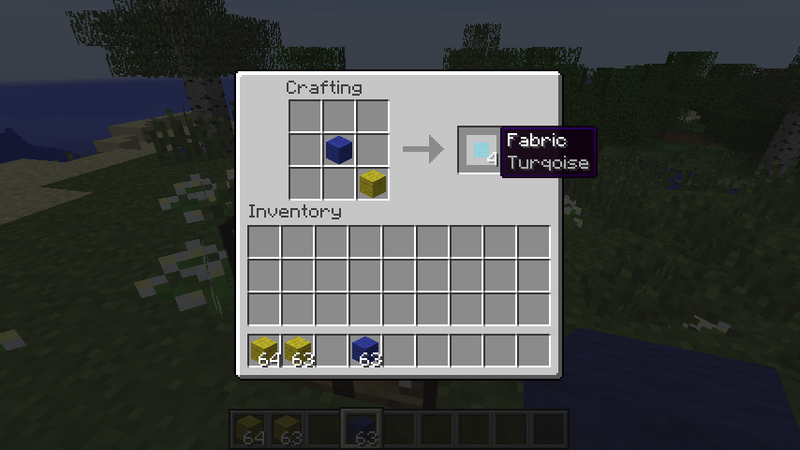 Just like in vanilla, you can change the fabrics color by using dyes or combine the wool to create a different colored fabric. 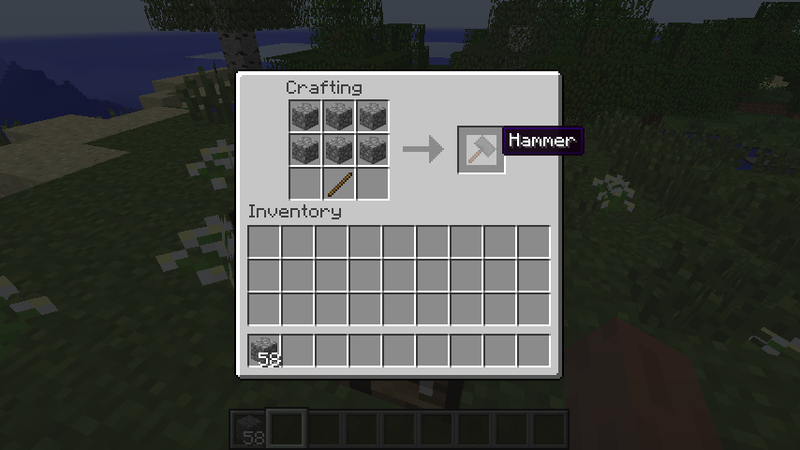 You will also need to create a hammer to craft buttons that are needed to craft a shirt – yes the buttons can be colored as well. 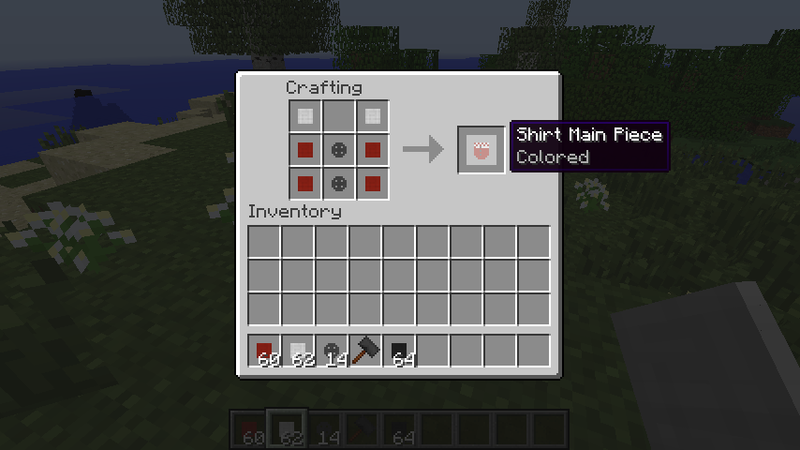 Craft the items on a similar pattern as the armour and you’ll get your own personalized shirt! But wait! That shirt is sleeveless! Make a sleeve by using fabric and add them to your shirt to create a full T-shirt! Of course, you could wear the shirt alone, but are you really going to expose your armpits to those creepers? Similarly, you can also create hats, shoes, and pants with this mod and mix and match them with different styles and colors in order to create your own personal look. I highly recommend this mod for big modern servers. Awesome right? show us your latest fashion by leaving a screenshot and a comment below!